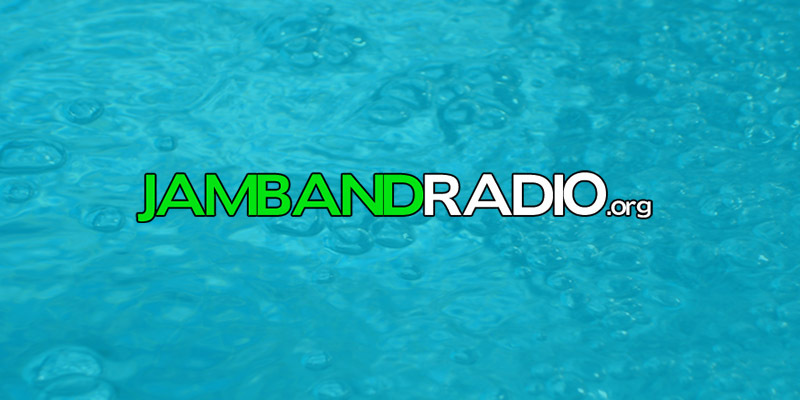 “Ah….Summer. 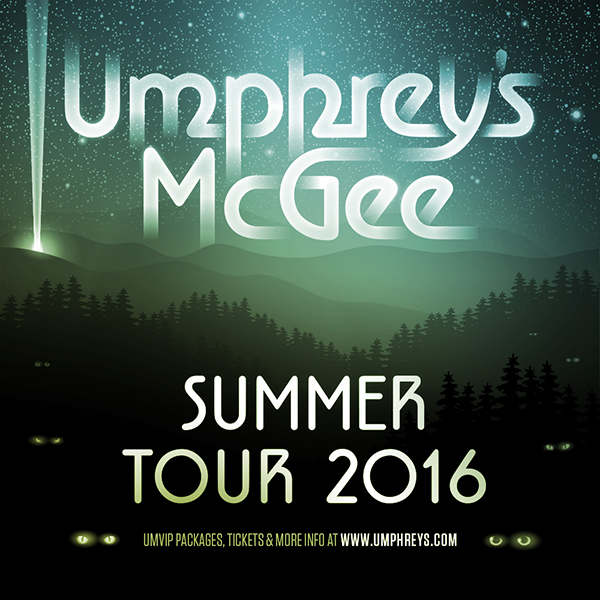 It is just around the corner, and Umphrey’s Summer Tour rolls through a town near you as we traverse the East Coast, Midwest, Colorado, and the South. In addition to a smattering of festival appearances and solo Umphrey’s shows, we’ll be joined by a diverse supporting cast, including The Werks, The Main Squeeze and Brownout Presents Brown Sabbath along the way. 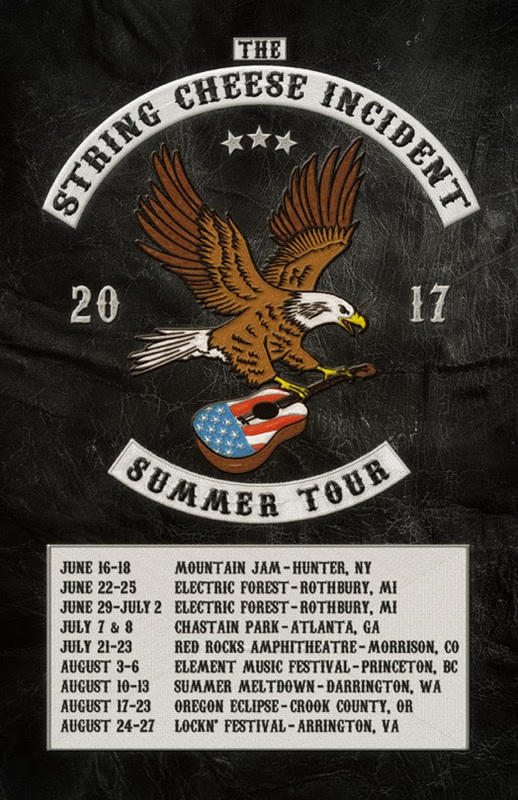 So, where will we see you? 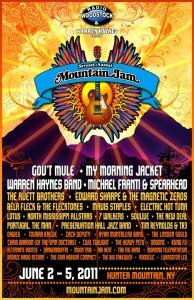 The 10th annual Mountain Jam Festival will take place June 5-8, 2014 at Hunter Mountain, NY featuring: The Allman Brothers Band, Bob Weir & RatDog, Pretty Lights, Gov’t Mule, The Avett Brothers, Tedeschi Trucks Band, Damian “Jr. 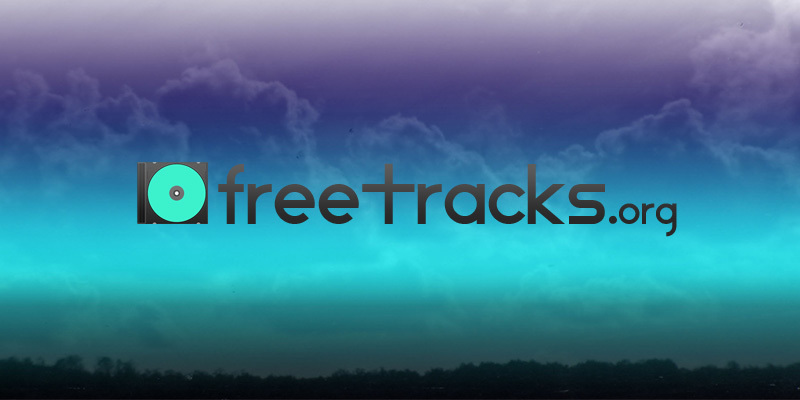 Gong” Marley, Jeff Tweedy, Michael Franti & Spearhead, Umphrey’s McGee, Chris Robinson Brotherhood, Trampled By Turtles, Dark Star Orchestra, and many more! 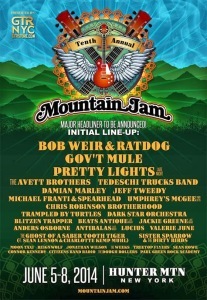 The annual Mountain Jam Festival has just released their initial lineup for 2012. 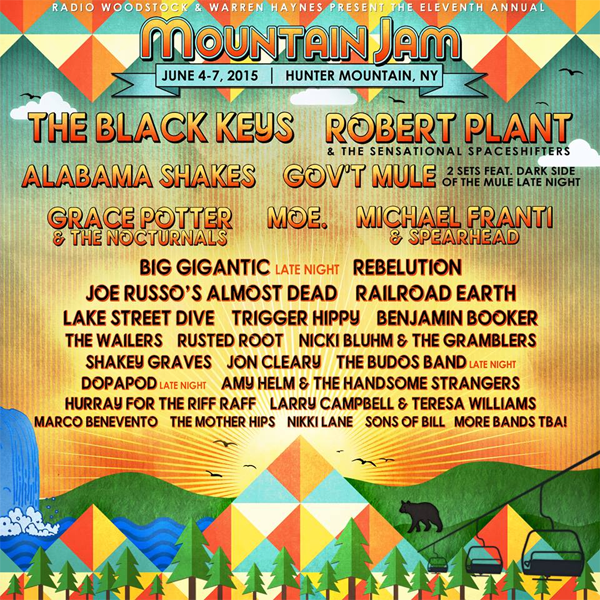 Mountain Jam VIII is set for May 31st-June 3rd and will again be held at Hunter Mountain in Hunter, NY. 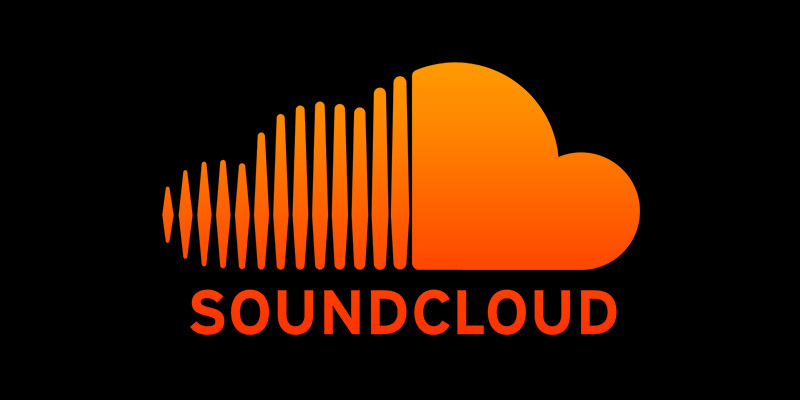 Tickets are on sale now: 3 day pass – $150, with camping – $180, and camping & Thurs pre-party -$199. 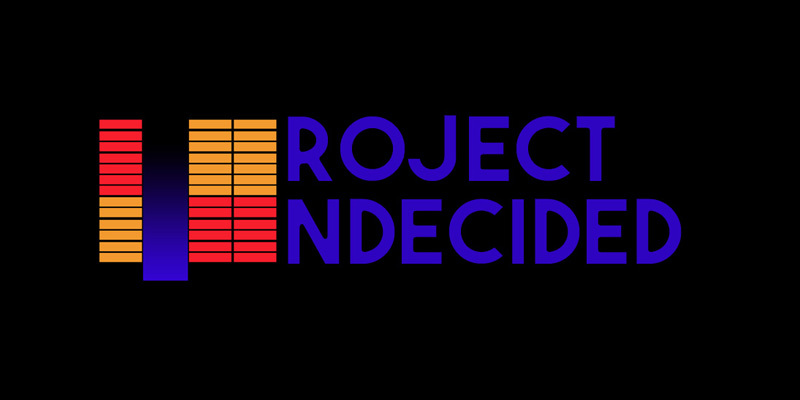 Videos from Umphrey’s, Soulive, The Avett Brothers, Bela Fleck & The Original Flectones, and many more at the 2011 Mountain Jam Festival in Hunter Mountain, NY. 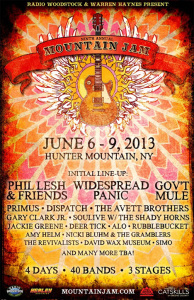 Mountain Jam VII will take place June 2-5, 2011 at Hunter Mountain, NY. 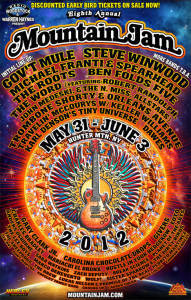 2011 Lineup: Gov’t Mule, My Morning Jacket, Warren Haynes Band, Michael Franti & Spearhead, The Avett Brothers, Edward Sharpe & The Magnetic Zeros, Béla Fleck & The Flecktones, Mavis Staples, Electric Hot Tuna, Lotus, North Mississippi Allstars, 7 Walkers (featuring Bill Kreutzmann, George Porter Jr., Papa Mali), Soulive, The New Deal, Portugal. The Man, Preservation Hall Jazz Band, Tim Reynolds & TR3, Dawes, Toubab Krewe, Zach Deputy, Ryan Montbleau Band, The London Souls, Chris Barron (of the Spin Doctors), Civil Twilight, The Heavy Pets, Orgone, Kung Fu, The Alternate Routes, Dangermuffin, Moon Taxi, Ari Hest, TAB The Band, Morning Teleportation, Bronze Radio Return, The Erin Hobson Compact, The Big Takeover, Voodelic, Livingston Leo, and more!